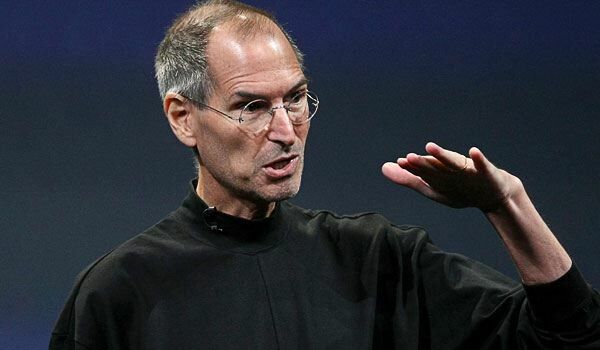 At first, everyone was a bit skeptical when Apple asked everyone to email them their favorite quotes and memories from Jobs but now we see why they did that. The company has just launched a Remembering Steve tribute page, containing all the messages they received via email from people all over the globe. You can visit the tribute page at apple.com/SteveJobs, the page features a scrolling list of the messages sent in by Apple fans and customers all over the world. Apple also tries to urge you to send one in to add to the collection, which would be kind of cool to see your name and writing on Apple’s website.